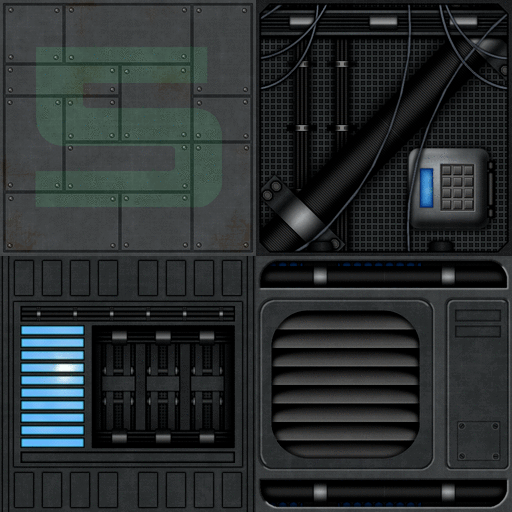 This new texture set is an extension to the Dark SF Textures Set 6, and adds 35 new panel textures, suitable for both interiors and exteriors, all at 512 x 512. Here are a some previews, but check out the gallery page to see all the textures from the set. The set is available both in Second Life and Inworldz. If you missed the TextureMania hunt, the Castle Textures set that was the gift from Templar Creations is now available for purchase. The set of textures consists of miscellaneous stone wall and wood floor textures, designed for Castle builds (although many of the floor textures could easily be used in other kinds of builds). 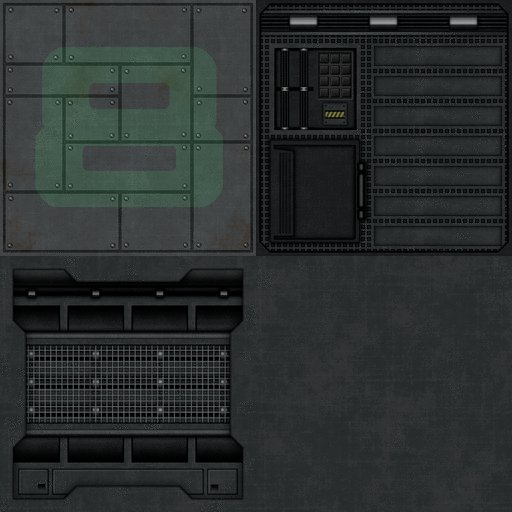 There are 30 textures, all at 512×512 in size. Here are a few samples, and you can preview the whole set on the Texture Gallery page. You will also find them at the Templar Creations store in Inworldz, if you are a resident there.